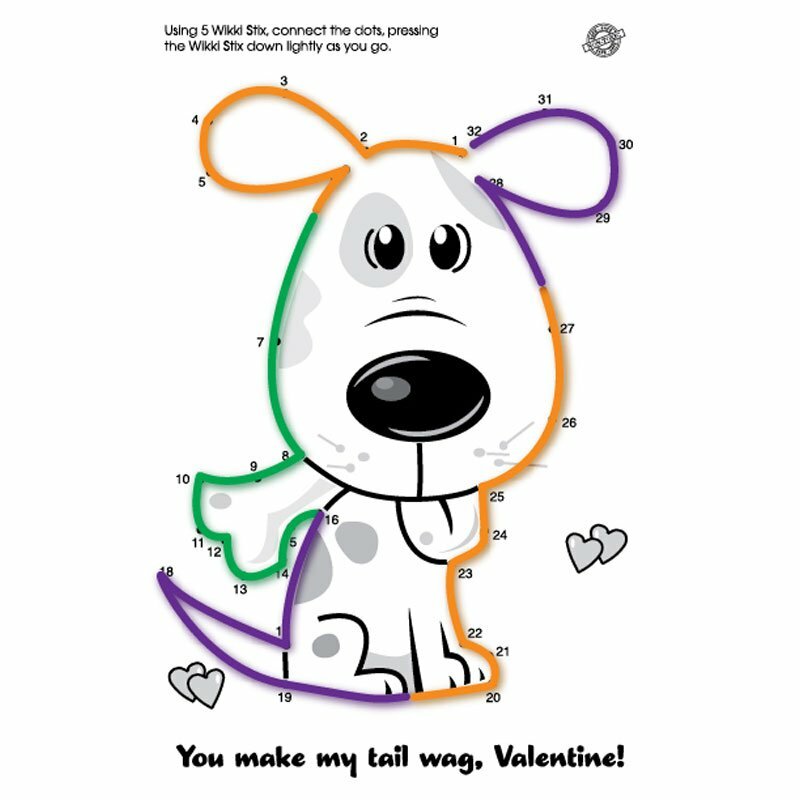 Kids all love completing connect-the-dot designs, to see what the final picture looks like! 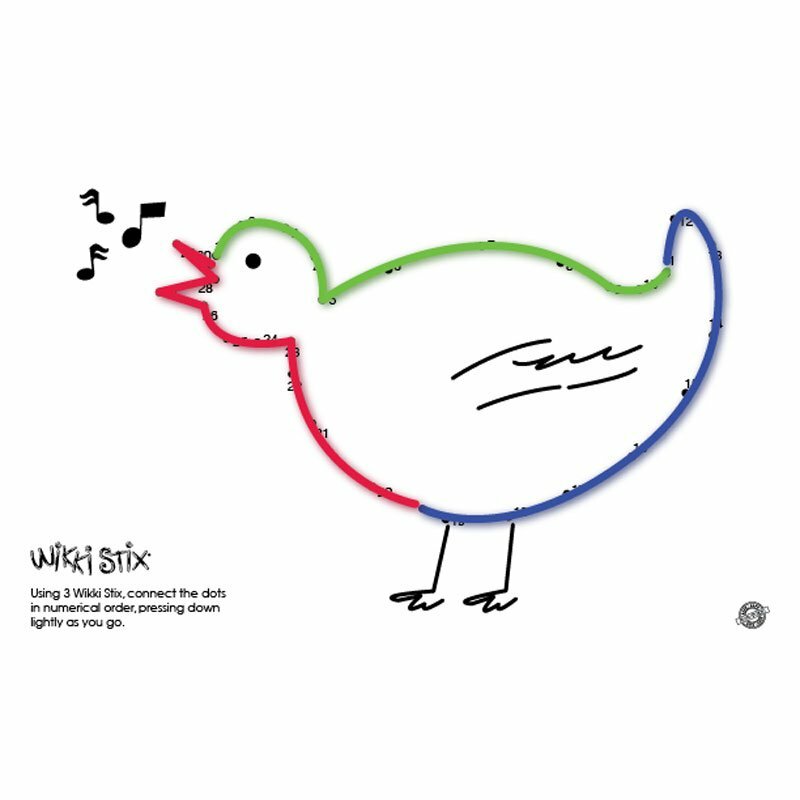 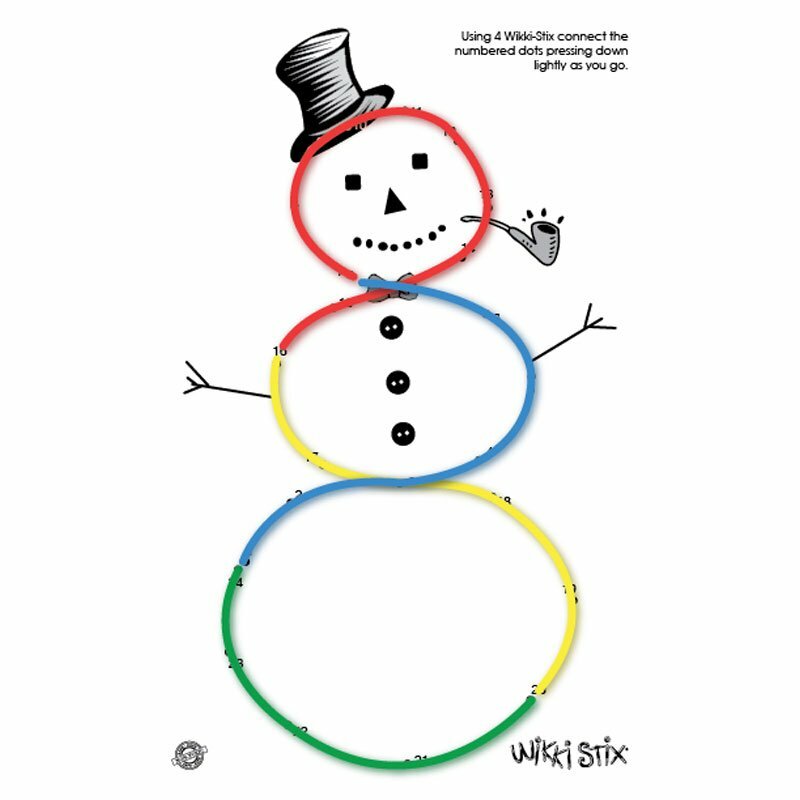 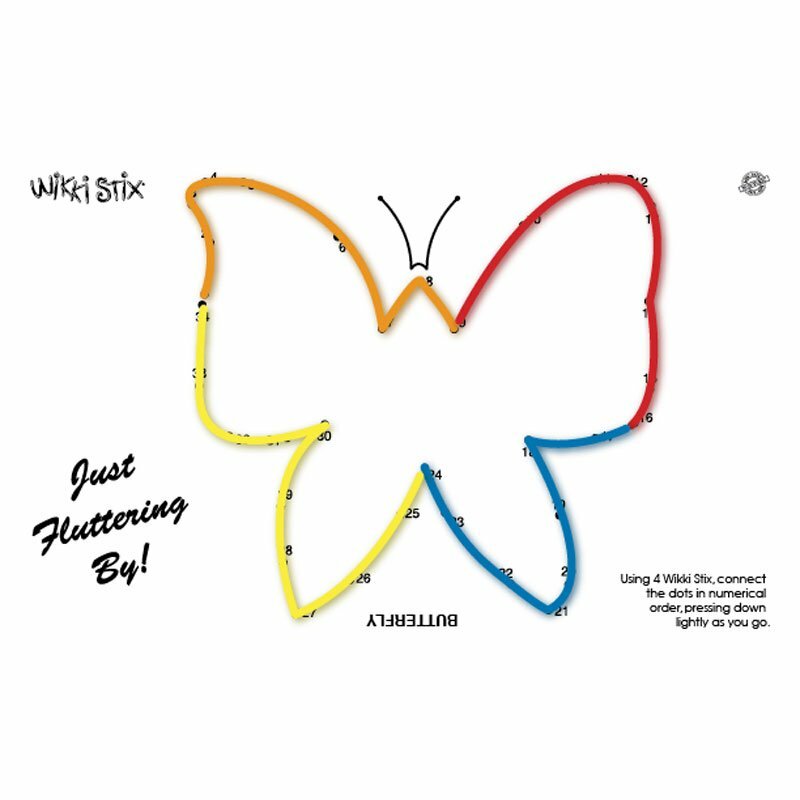 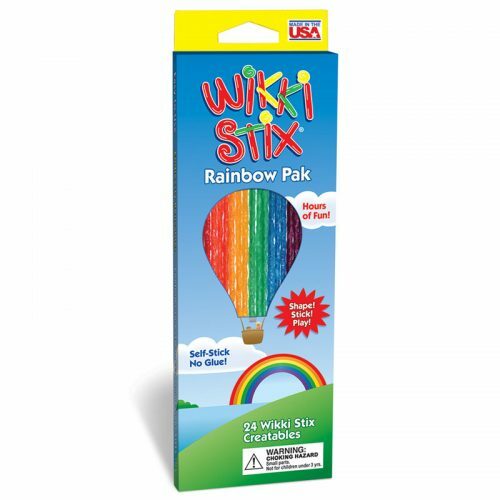 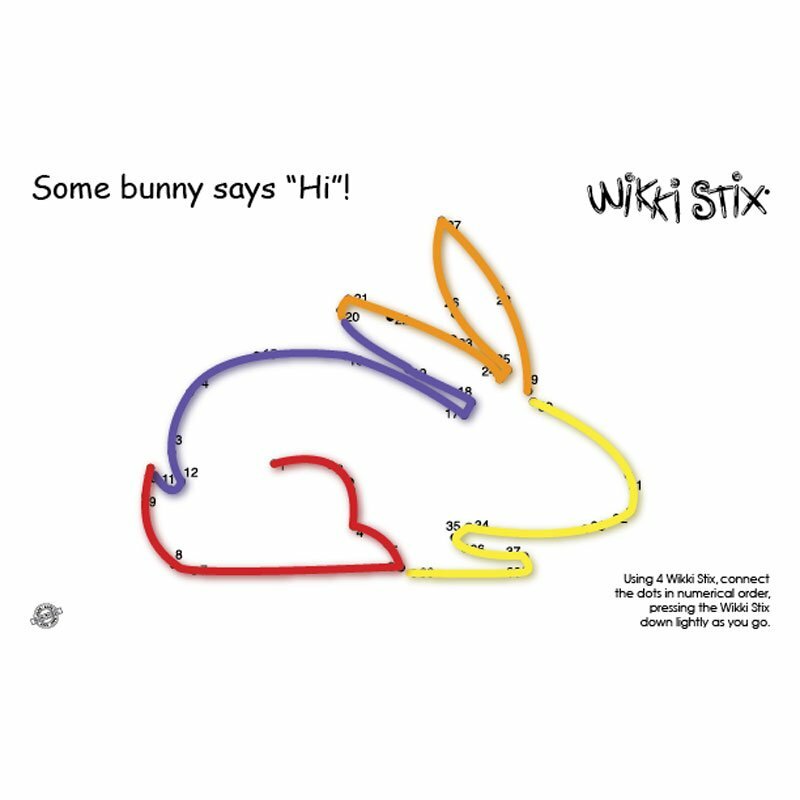 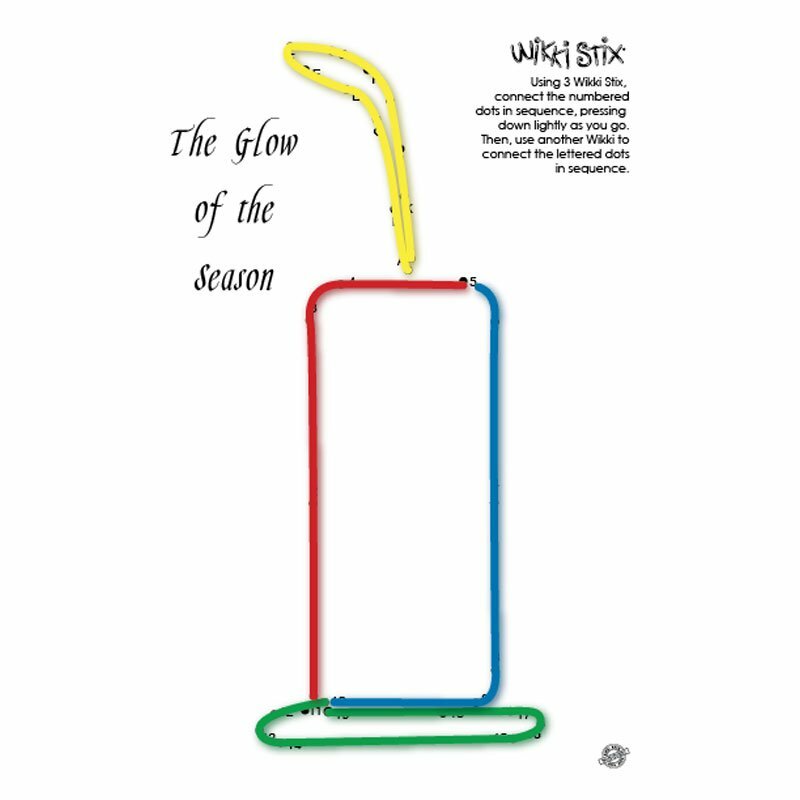 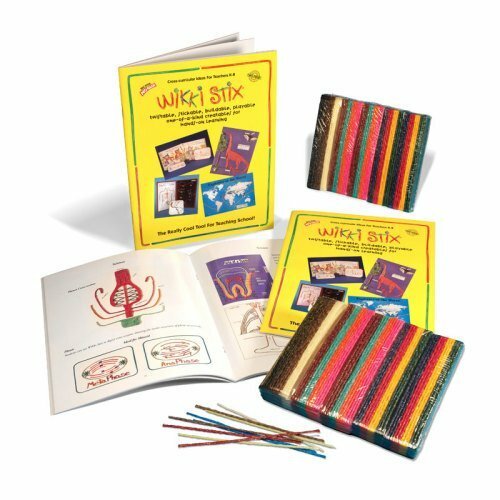 Wikki Stix add not only color but dimension. 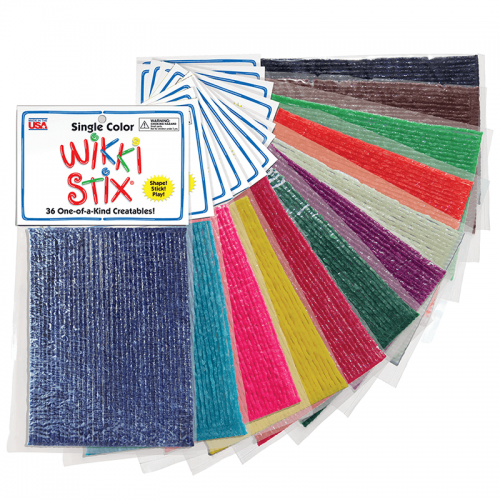 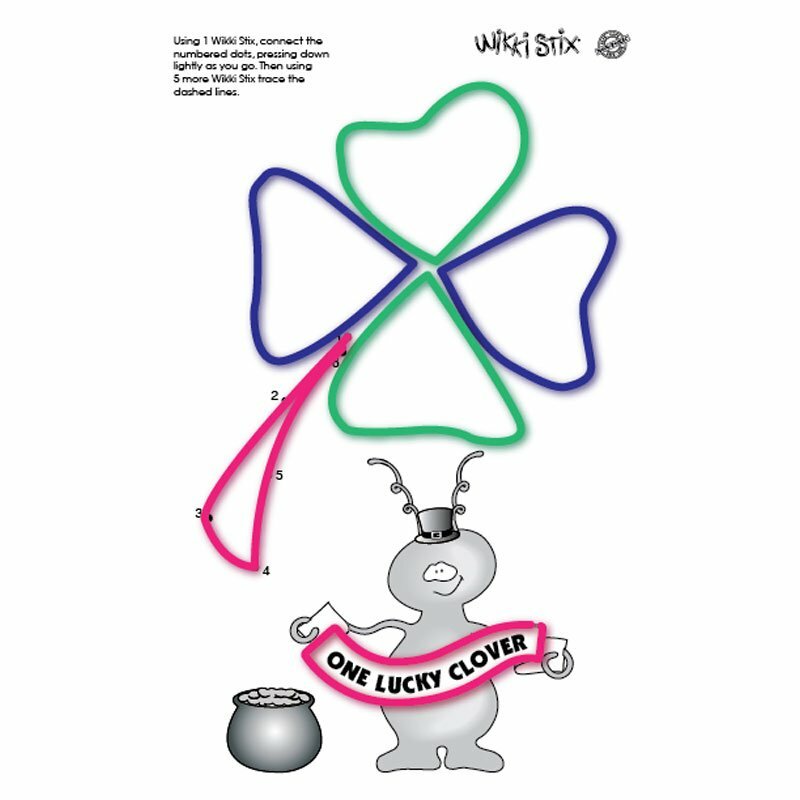 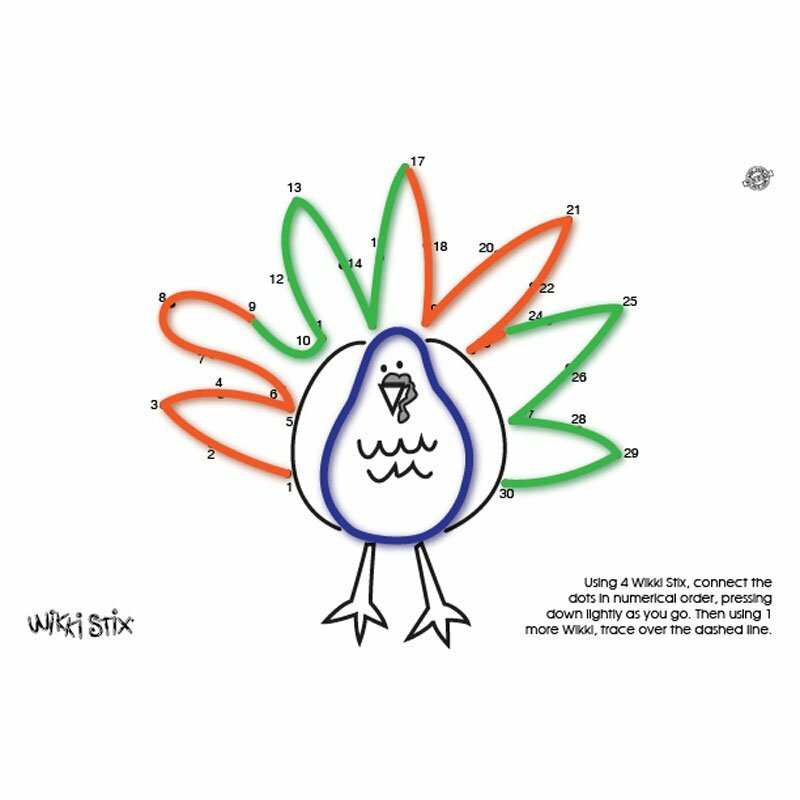 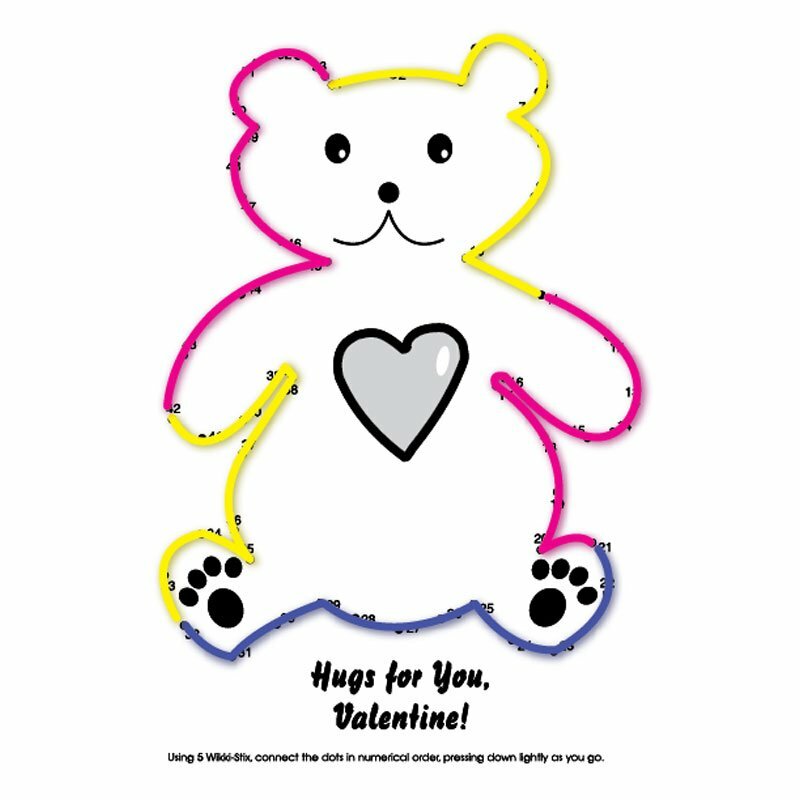 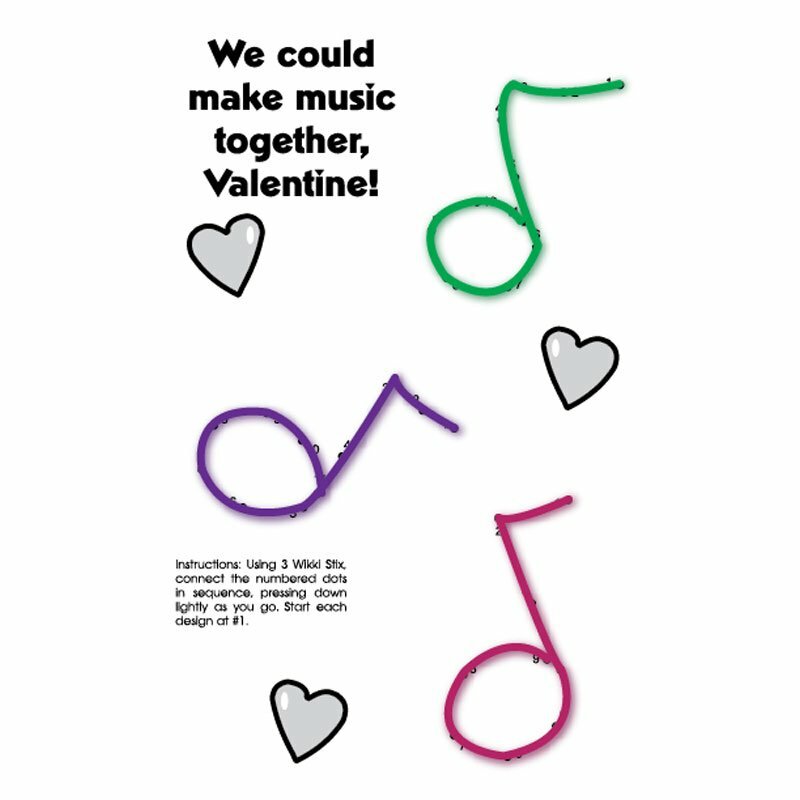 These designs are all sized for six-inch Wikki Stix, so you may want to use Single Color Packages or the six-inch Bulk Packs for this project. 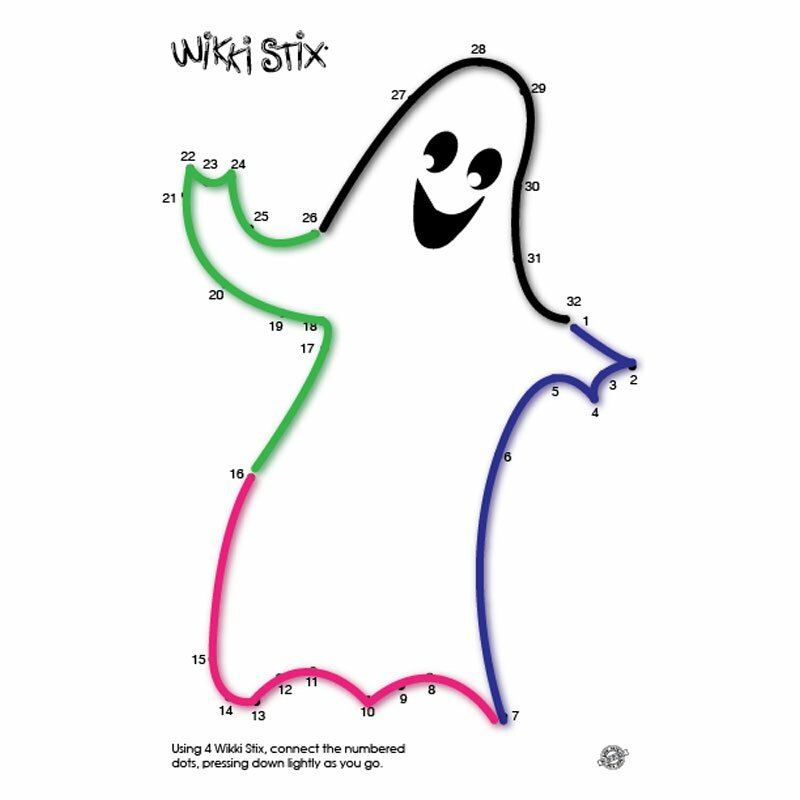 Dot-to-dot activities are excellent for fine motor skills…and also to help reinforce numbers in sequence. 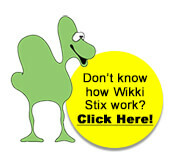 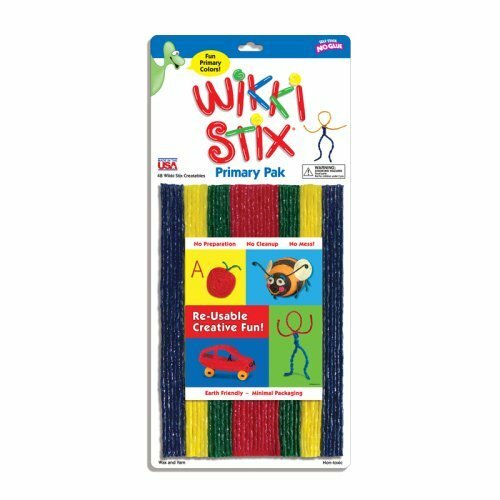 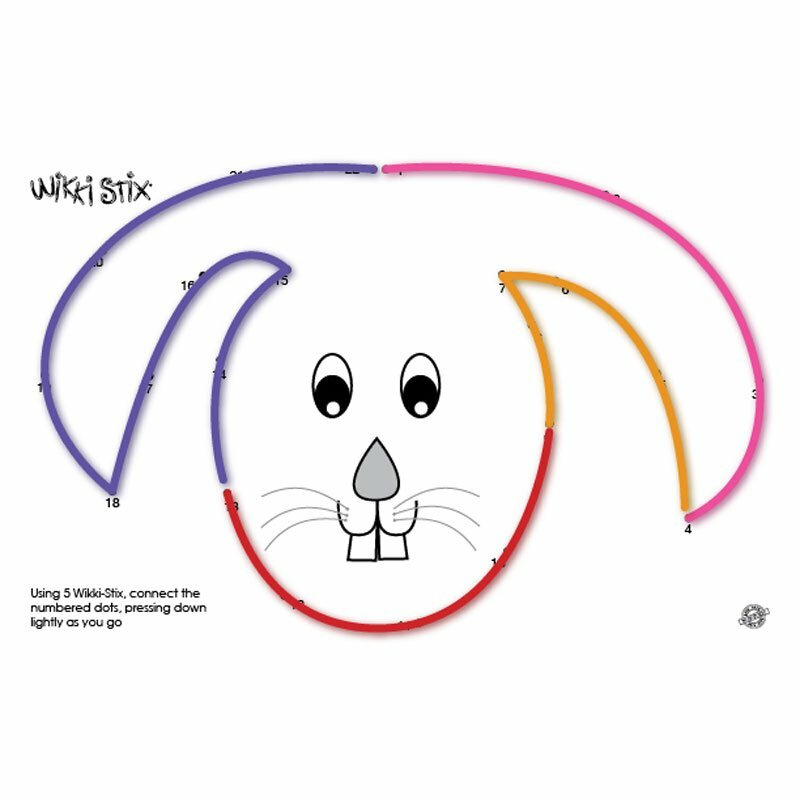 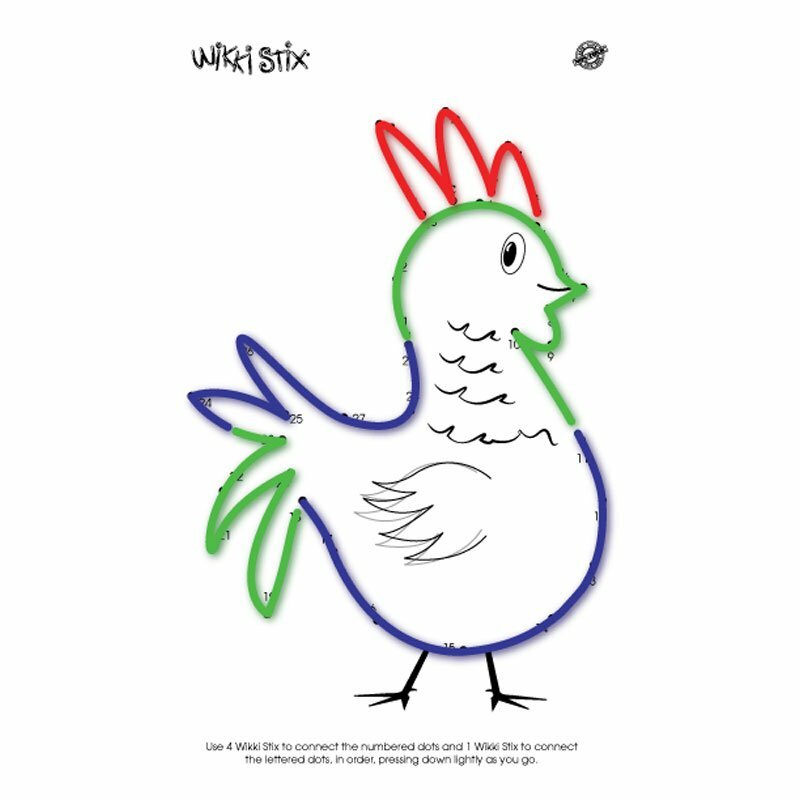 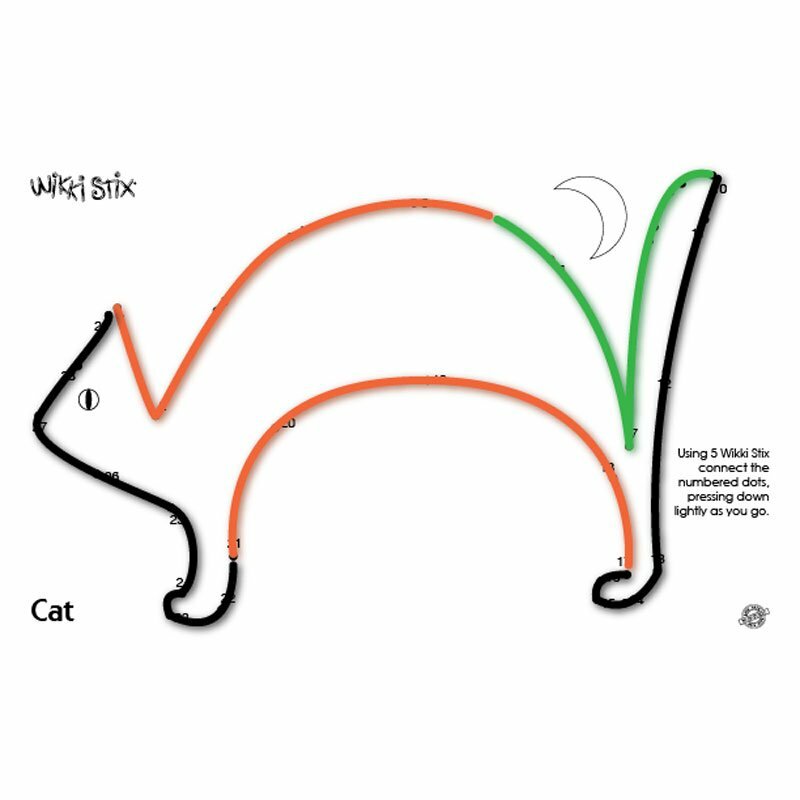 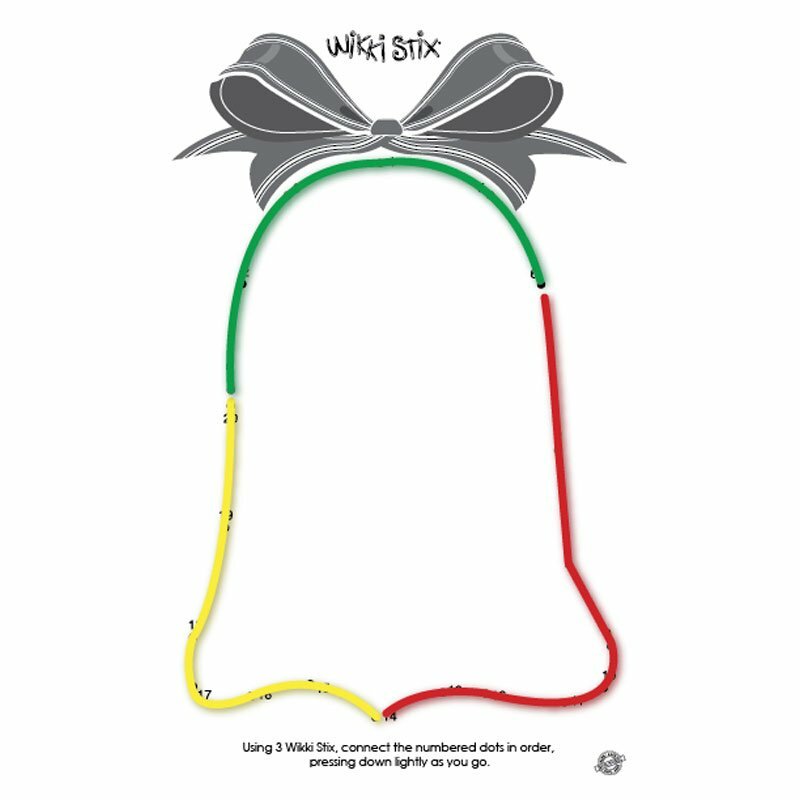 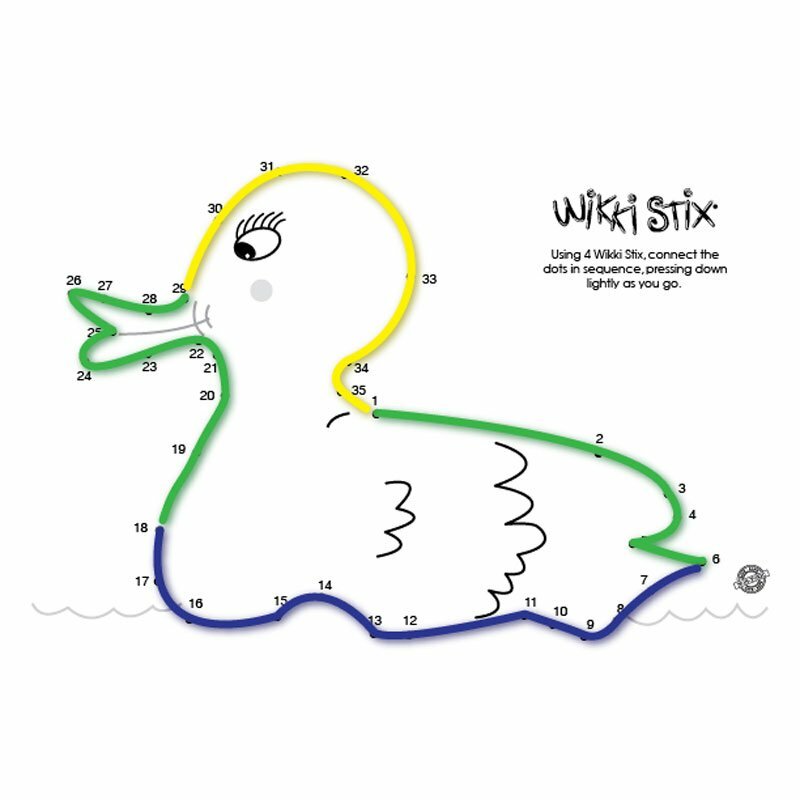 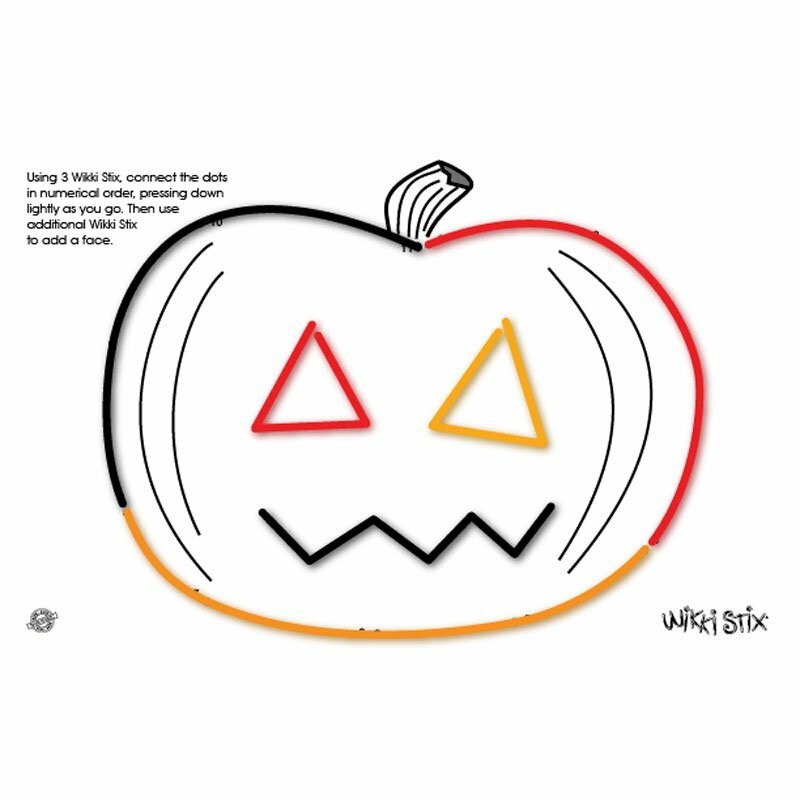 Wikki Stix dot-to-dot designs are available in themes like zoo animals, farm animals, pirates etc. 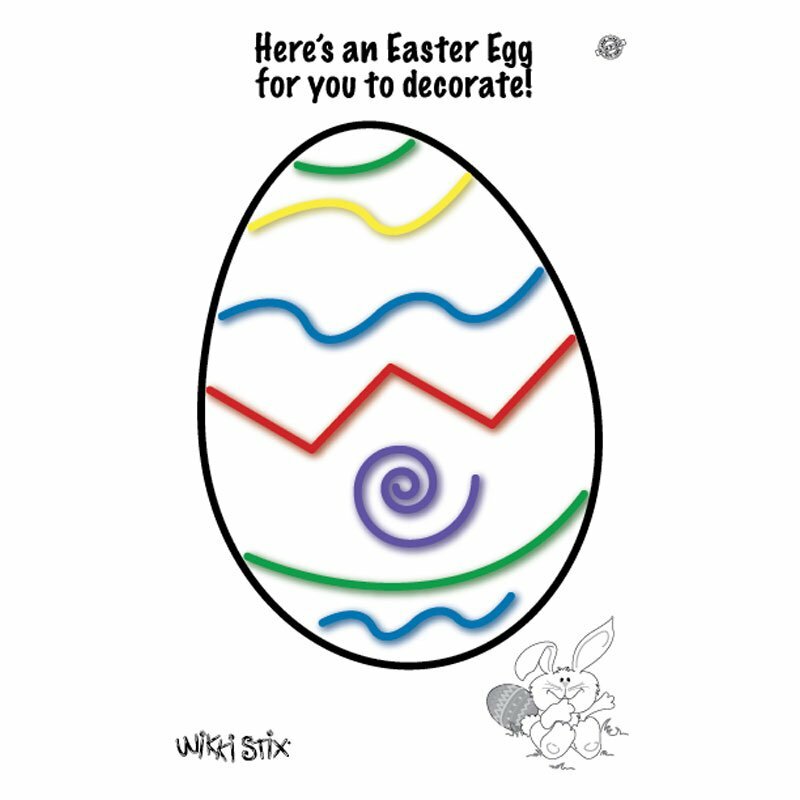 as well as holidays and seasons. 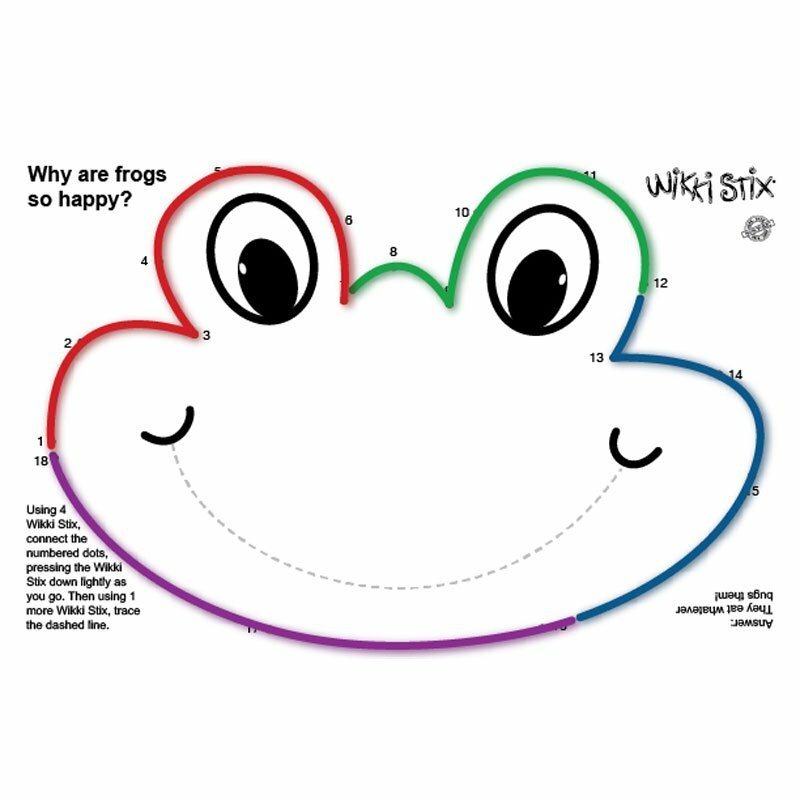 Why are Frogs so happy? 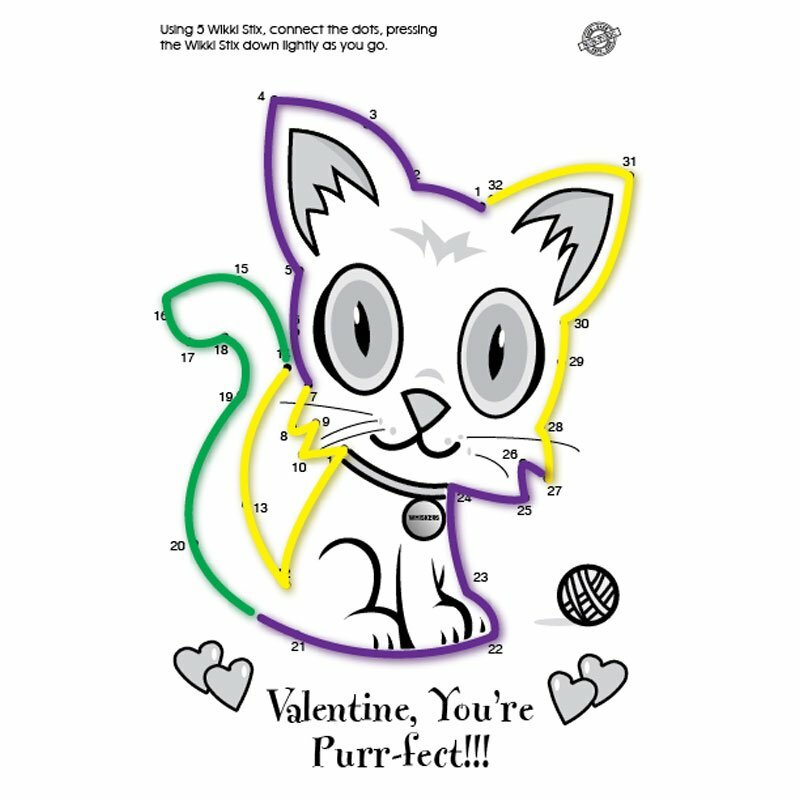 Download the this Dot-to-Dot Template and See the Answer! 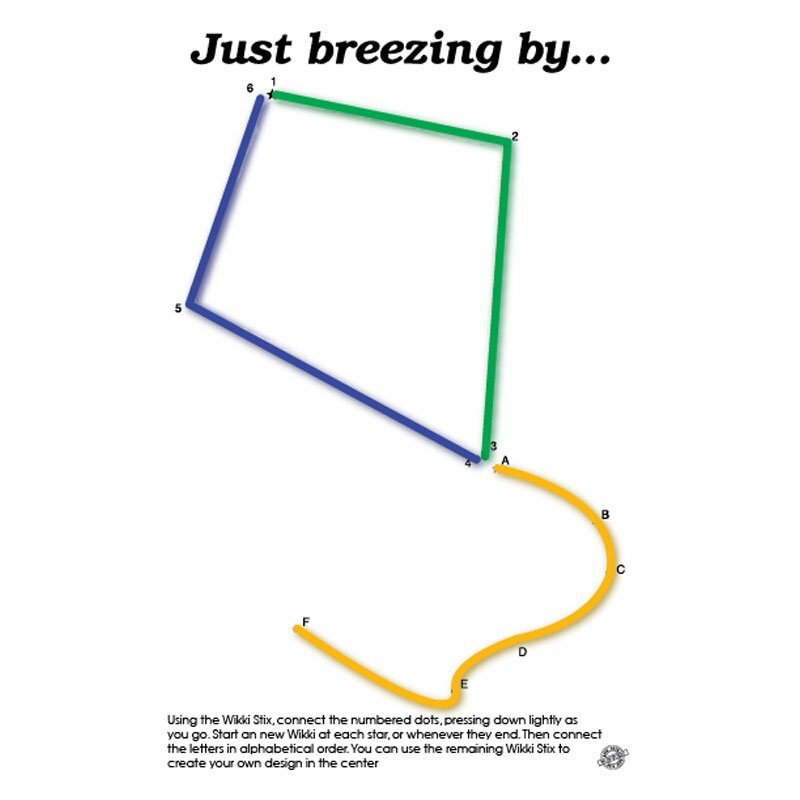 Knock, Knock…who’s there? 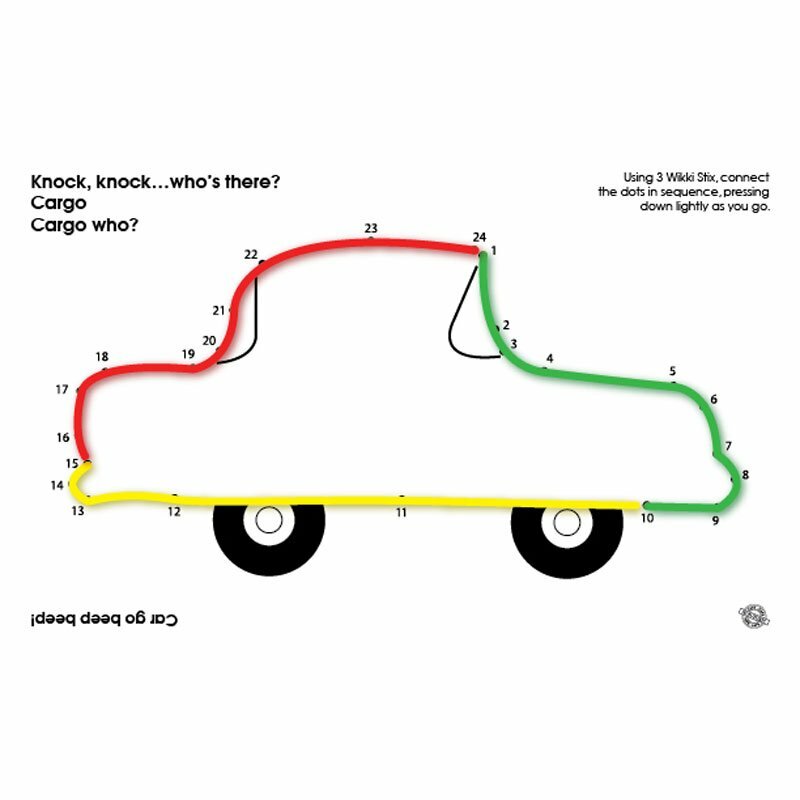 Cargo. 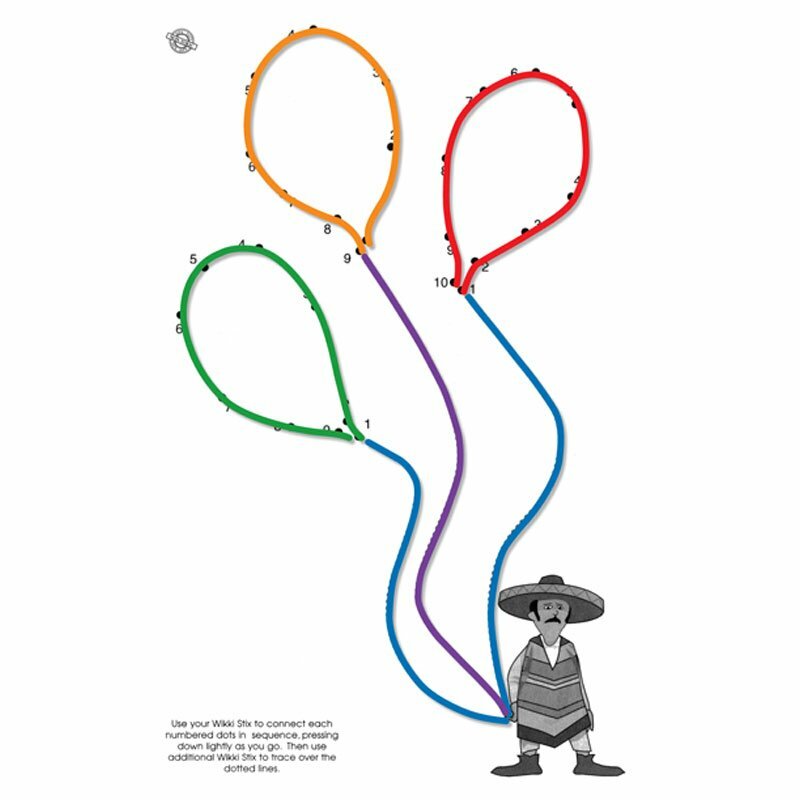 Cargo who? 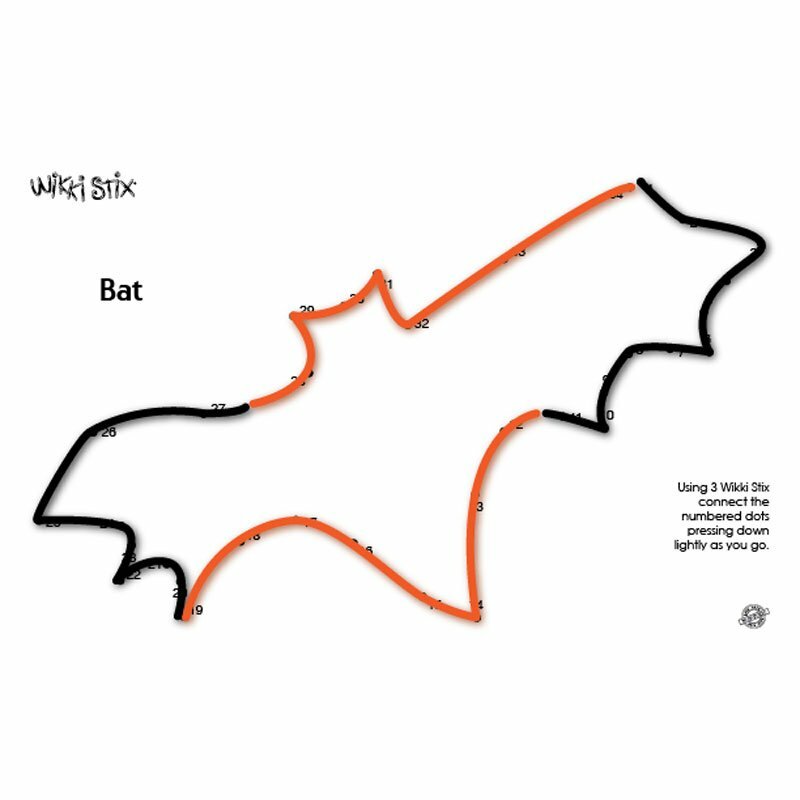 Download the this Dot-to-Dot Template and See the Answer!